Is the Merc With a Mouth about to enlist in Rainbow Six? Deadline is reporting that prolific producer and screenwriter Akiva Goldsman has added three new projects to his plate as part of a first-look deal with Paramount: Avengelyne, Ologies, and a live-action rendition of Tom Clancy’s long-running Rainbow Six series. 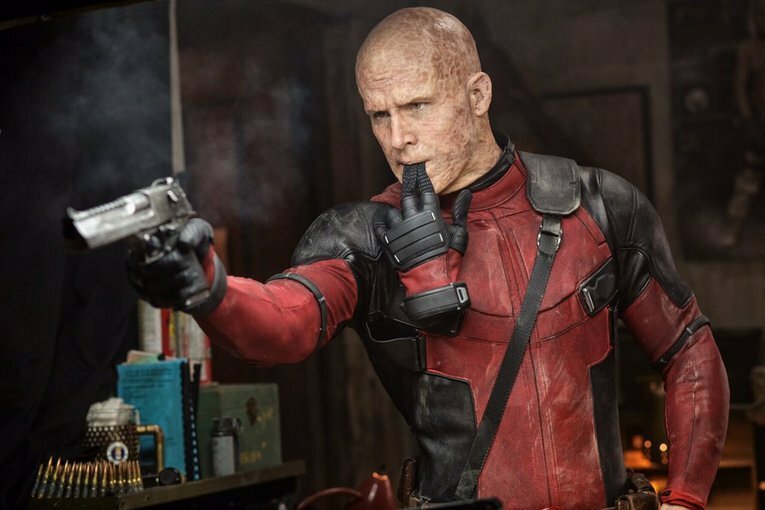 It’s early, early days, but word is that Goldsman is courting Ryan Reynolds to headline what could be the beginning of a new action franchise, with Josh Appelbaum and Andre Nemec on board to hash out a script. Before Ubisoft expanded Rainbow Six into a video game juggernaut, Clancy’s celebrated espionage series began life in 1999, when the titular novel revolved around ex-Navy SEAL-turned-mercenary John Clark, who is tasked with spearheading a counterterrorism unit designed to sabotage a series of potentially catastrophic incidents across the globe. All of this comes to a head when a group of maniacs cobbles together to jump-start World War III, and it’s left to Clark and the remainder of Rainbow Six to tackle said threat head-on. So far, so familiar. It’s no secret that Tom Clancy’s rich archive has been tapped for material before, and over the years, Willem Dafoe and Liev Schreiber have both played the part of John Clark in separate book-to-screen adaptations. More recently, Wonder Woman actor Chris Pine headlined Jack Ryan: Shadow Recruit as Clancy’s other famous operative, but a lukewarm reception across critical and commercial circles has resulted in those franchise plans being repackaged as a spinoff TV series, one that won’t feature Pine in the titular role. When it comes to Rainbow Six, though, this is an exciting action vehicle for Ryan Reynolds to consider. We should stress that Goldsman and his team have conducted only “loose discussions” with the actor though, so this is by no means a done deal just yet. Deadpool 2, meanwhile, heralds the Merc’s return on June 1st, 2018.